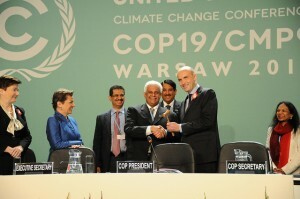 This entry was posted in Deforestation, News, REDD+, UN negotiations, Warsaw (COP-19). Bookmark the permalink. Trackbacks are closed, but you can post a comment.